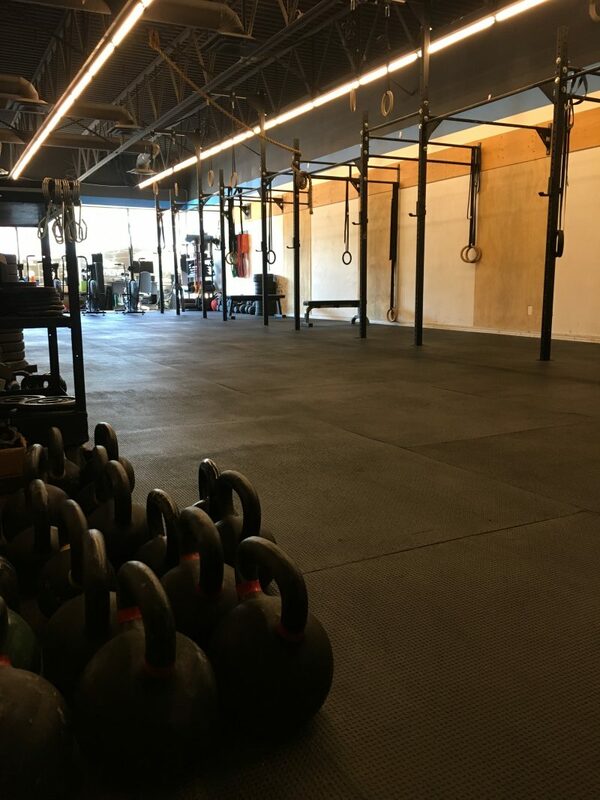 Take a tour around our CrossFit gym! 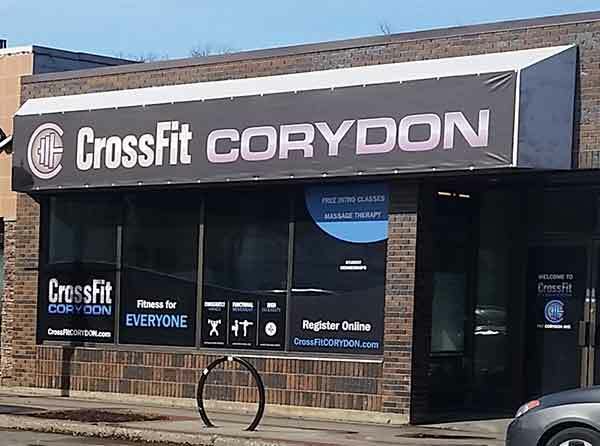 We are centrally located in the heart of Winnipeg – minutes from Osborne Village, downtown, the exchange district, Assiniboine Park and the Forks – and neighbors to a number of local coffee shops, businesses and cuisine. 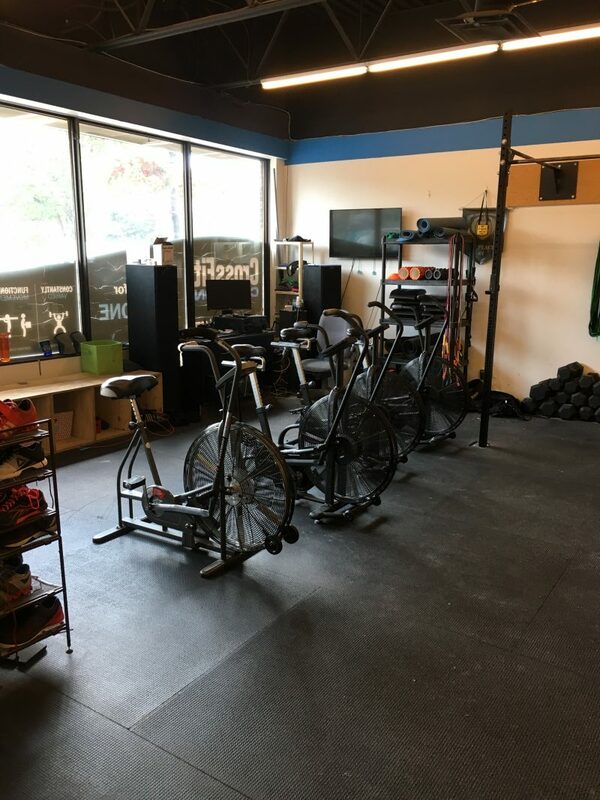 We’ve got everything needed to have fun, get a great workout in that changes every day and create better movement! We also have a variety of running routes for 200m, 400m, 800m and 1-mile runs that we utilize over the summer. 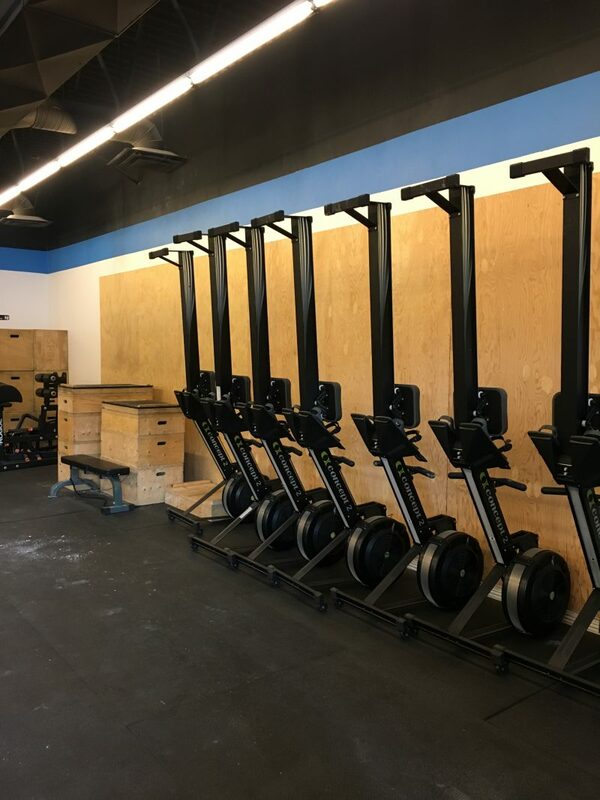 Lastly, mos the weights and flooring is rubber-on-rubber so “yes” you can safely drop the bars/weights when necessary and “yes” we allow and utilize chalk. We maintain separate male and female bathrooms/change-rooms for our member’s convenience and have a full parking lot in the back and bike lock-ups in the front aside from surrounding free street parking.